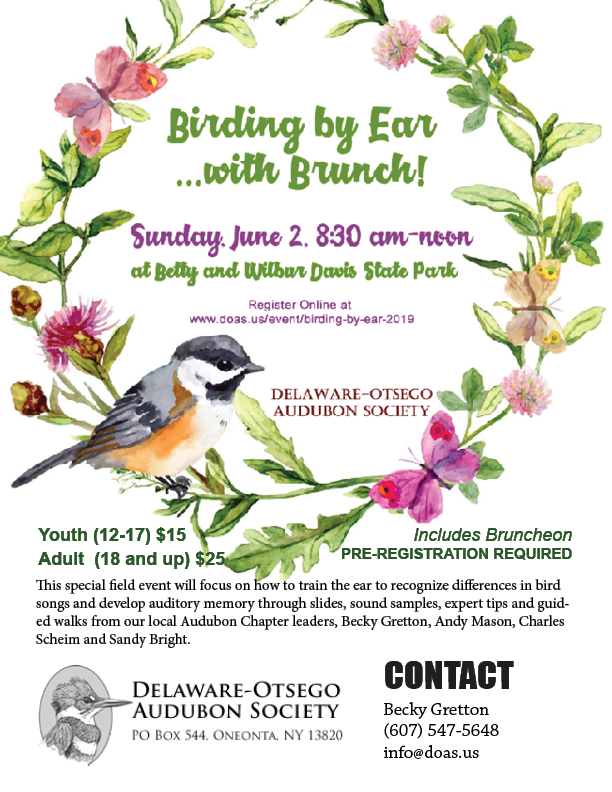 DOAS will once again offer a Birding By Ear-with brunch! 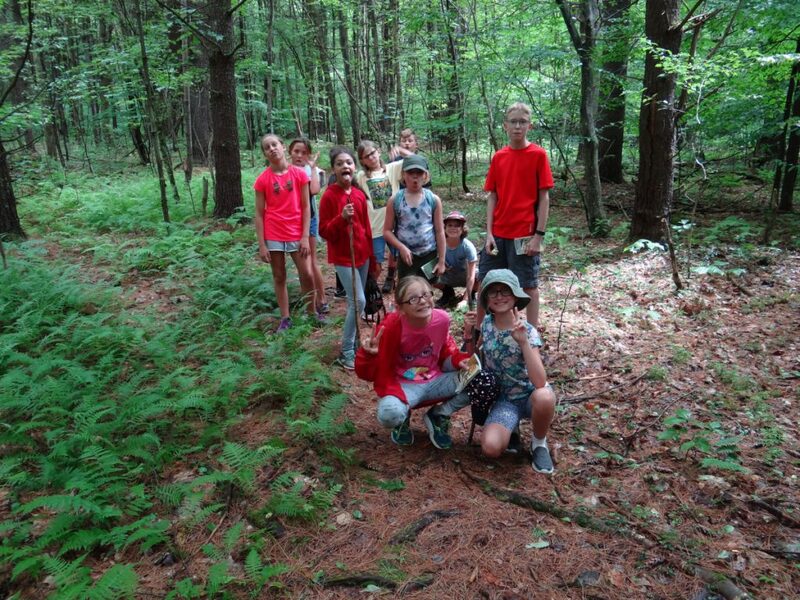 event at the scenic Betty and Wilbur Davis State Park in the Town of Westford on Sunday, June 2, 2019 at 8:30 AM till Noon to unlock the secrets of bird ID through birdsong. We will enjoy a hike to listen for bird song and observe breeding behavior, followed by an educational session in the Sunset Pavilion, a delicious “Bruncheon” in the pavilion and an additional hike for those who can stay longer. A raffle will be available as well. There is a variety of habitats at this park, with a number of species possible. Bring your binoculars and learn with us! All skill levels are welcome. Pre-paid registration is available on line using the form below with credit card processing via PayPal or with a check which must be mailed to DOAS (no later than 5/24). You may contact Becky Gretton at 607-547-5648 for more information. If the event is full, you will be notified and your payment/check will be refunded or returned with our thanks. Register Early as space is limited and the event is expected to fill quickly! Please select one of the above if you have youths attending as part of your group. *Each youth must be accompanied by an adult. Would you like to Join as a DOAS Member or Renew/Extend Your Membership? If you would like to make an additional donation to support our work, please enter the amount in the area above. I wish to pay by Check (Mail payment to DOAS/BBE - PO Box 544, Oneonta, NY 13348 (must be received by May 24). I wish to pay by Credit Card (online through PayPal). It’s spring already, raptors have been migrating north for a month, and our smaller bird friends are arriving daily. 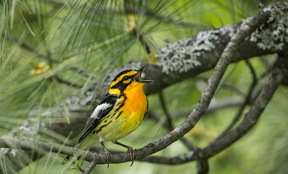 Are you a birder who has marveled at the magic of birdsong? 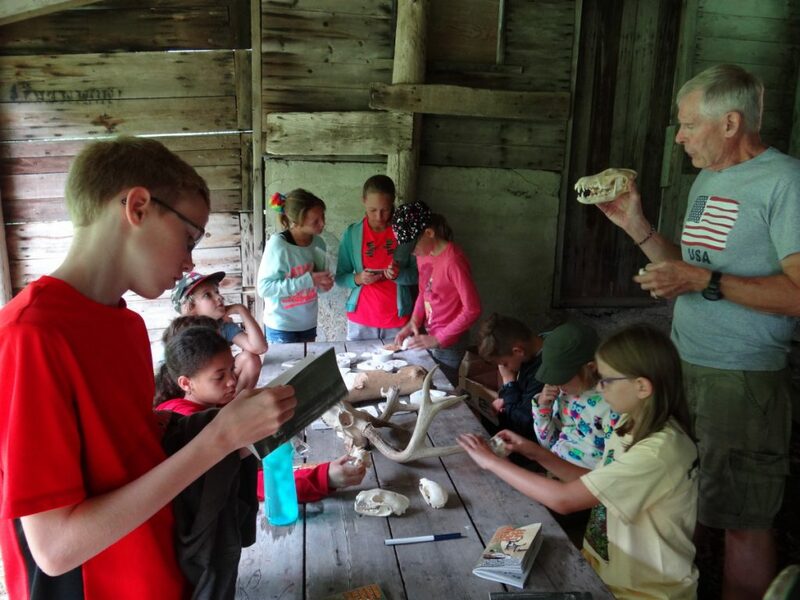 Experienced birders anticipate revisiting favorite habitats, using identification skills that have been honed over time. Many of these birders are happy to reach out with a willingness to teach interested, less experienced birders. Please consider joining us for Birding By Ear!